After the release of alpha 3.2, Cloud Imperium Games is working hard on the upcoming version 3.3, which will bring Hurston and more in September. 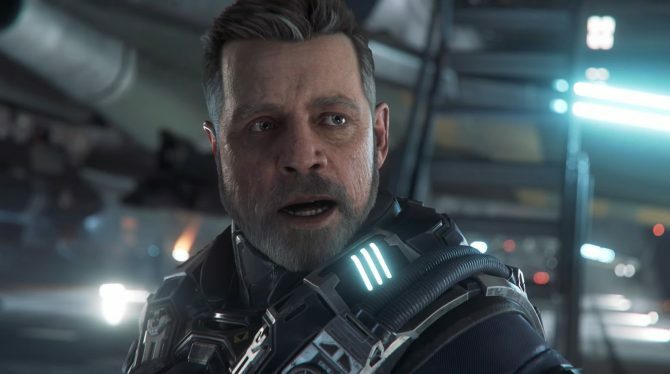 Star Citizen’s alpha 3.2 has just been released to backers, but developer Cloud Imperium Games is already looking at its next quarterly update. 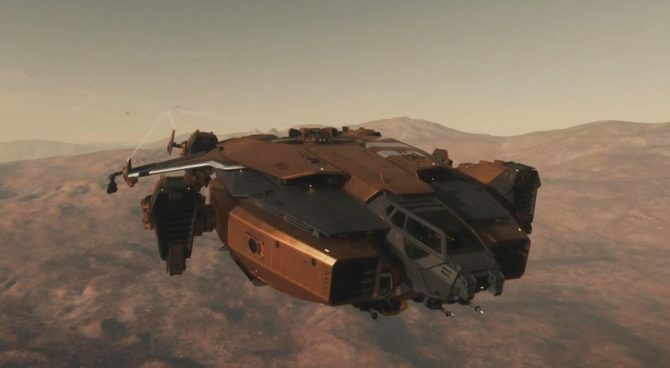 Alpha 3.3 is going to be a very large release scheduled for September, including the first full-fledged planet (Hurston) and its moons, which will also require the implementation of new systems and tech. 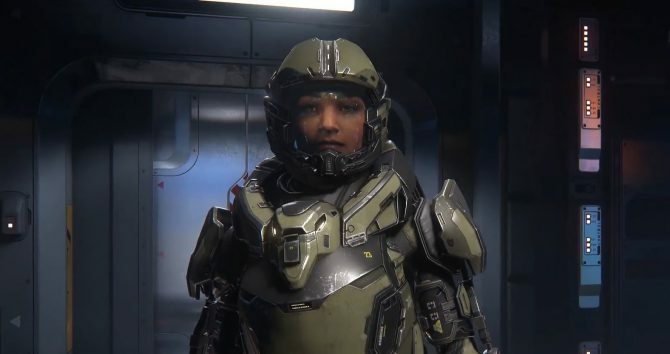 In order to give players a small glimpse of what is to come, the development team released a video providing a look at new armor, a new mission type, combat AI, and more. A second video includes an hour-long Q&A with Live Director Todd Papy and Tech Content Director Sean Tracy, as they answer questions and give more information about the game and what we can expect. You can check out both videos below. 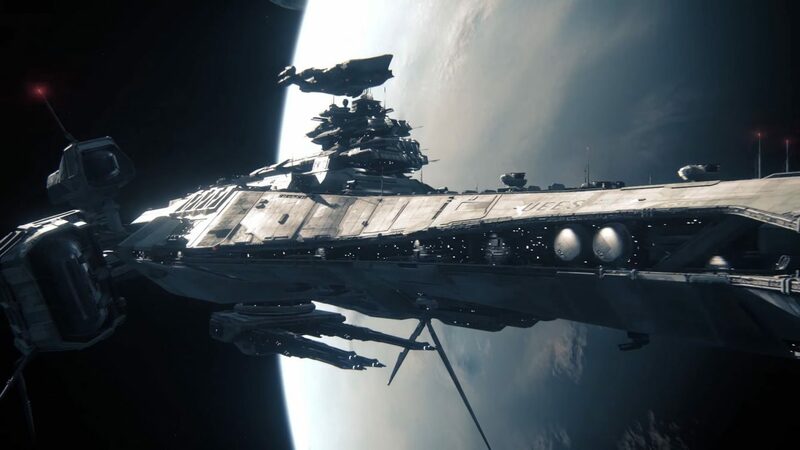 In other Star Citizen news, the release of Alpha 3.2 prompted another wave of backing and ship purchases, which propelled the crowdfunding total to well over 189 million dollars. More precisely, the tally is now sitting on $189,406,971 provided by 2,054,246 registered users. If you want to see more, you can check out a few recent trailers coinciding with 3.2’s release. You can also read our recent interview with Global Head of Development and Foundry 42 Studio Director Erin Roberts. For the sake of full disclosure, keep in mind that the author of this article is one of the backers of the game since the times of the original Kickstarter campaign.